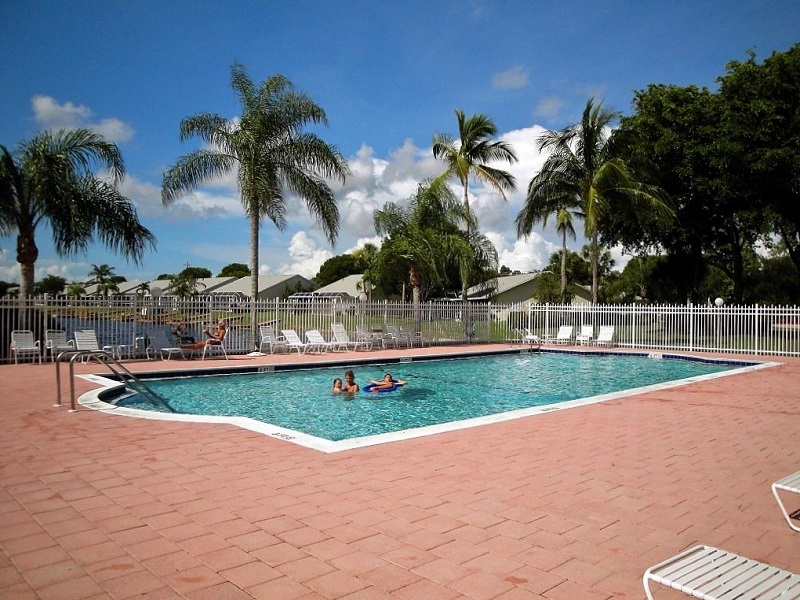 Centrally located just south of Davis Boulevard and east of Airport Pulling Road, Crown Pointe is mature community composed of single family homes, villas, coach homes and condos, many with gorgeous lake and sunset views. The centerpiece of the community is the 37 acre freshwater spring fed lake that is great for fishing, sailing and non-motorized boating. 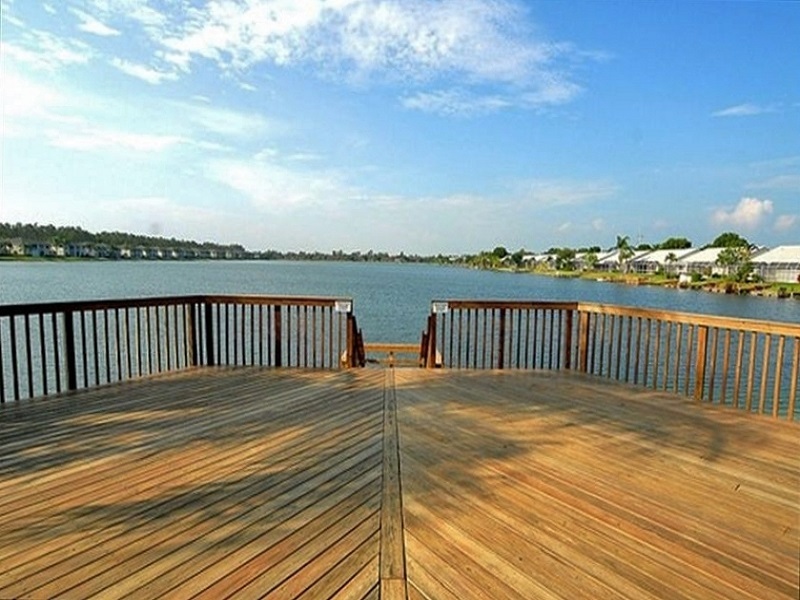 Single family homes, villas and coach homes overlook the lake with many having their own private dock while others were built along the numerous small interconnecting lakes. Built between 1988 and 2002, Crown Pointe consists of 1554 residences in nine distinct communities that include stately single family homes, quiet villas and spacious coach homes, verandas and condominiums. The single family homes range from 1,033 to 2,970 square feet with two bedrooms up to five bedrooms with a den. The villas range from 1,002 to 1,797 square feet with two bedrooms plus a den up to three bedrooms plus a den. The coach homes, veranda and condos range from 1,000 to 1,903 square feet with two to three bedrooms plus a den and a one or two car attached or detached garage or carport. If the lake is Crown Pointe’s centerpiece, then the 5,000 square foot Clubhouse that overlooks it is its heart. Here you will find a large social room with a full calendar of social activities, billiards room, full kitchen, and fitness center with state of the art equipment and men’s and ladies’ locker rooms. 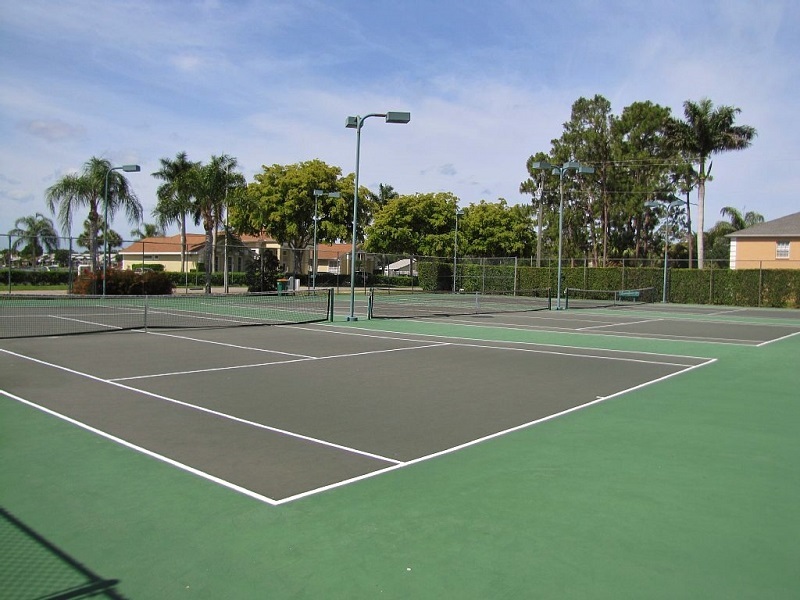 Outside is a heated pool, large sundeck and three lighted tennis courts. There is even a fishing pier where you can have a fun time fishing from the well-stocked lake. Close to Fifth Avenue, the Naples pier and miles of white sugar sand beaches, Crown Pointe is the perfect place to live the tropical lifestyle.